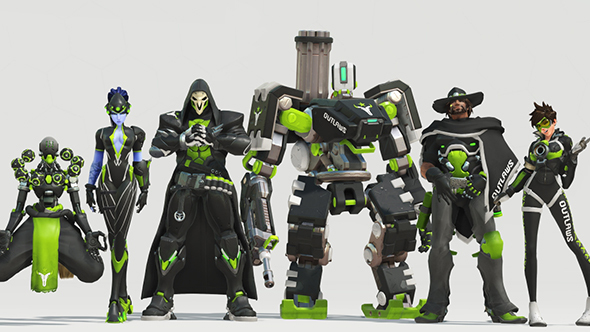 The grand esports experiment with Overwatch League appears to have been paying off, and in today’s fourth quarter earnings report Activision Blizzard confirm that they expect their significant investment in the League to pay off very soon. Still in the dark on Blizzard’s esports venture? Here’s our guide to Overwatch League. Overwatch League is expected to turn a profit this year, continuing the success of the first part of the inaugural season, where the League drew 10 million unique viewers in its opening week. Neither of those details are altogether shocking, but given the scale of investment in Overwatch League – and its potential implications for the future of esports – it’s good to see how Activision Blizzard view OWL moving forward. There are also plans to more closely tie Overwatch League into the game itself, but it’s not yet clear exactly how that will manifest in the end.